Steve is the Founder and CEO of LearnVibe - an award-winning, leading-edge online learning development firm and preferred elearning developer for some of the world's largest law firms, retail companies, government entities, corporations, and more. LearnVibe's LawFirmElearning Division is the leading developer of custom elearning for the global legal industry. 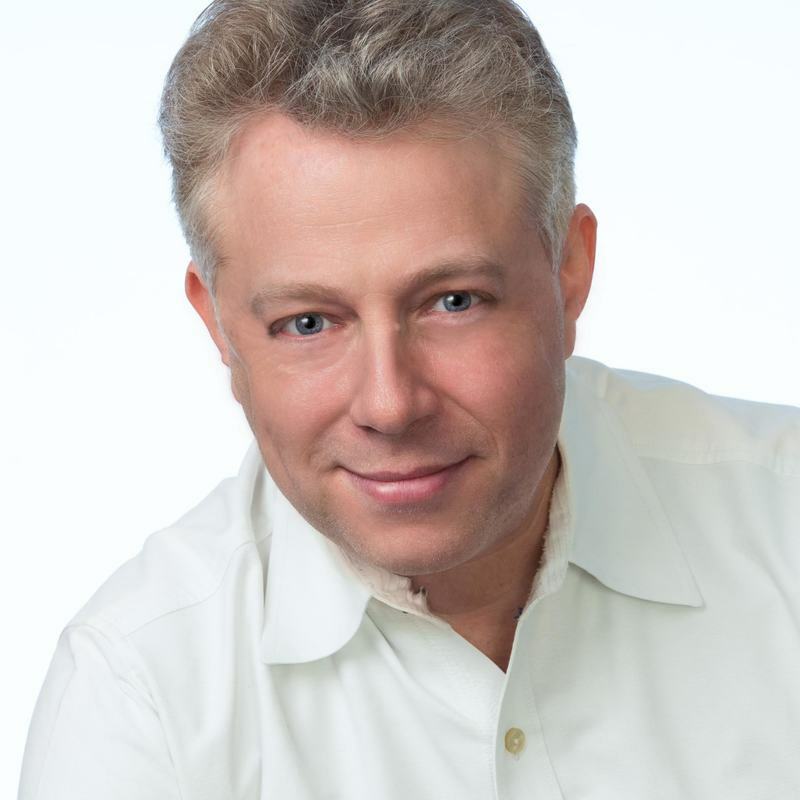 Steve Gluckman, is a highly-regarded speaker, author, and serial entrepreneur who has consistently been on the forefront of emerging technologies and disruptive organizational learning approaches. In addition to serving as the leading developer of custom on-demand learning for the legal industry, Steve and his team develop award-winning elearning resources and AR/VR solutions for government and other public sector entities, global retail, Fortune 1000, and many others. Steve is a 2015 Catalyst #DisruptTheDefault award winner and previously served as President and CKO with a middle-market professional services firm recognized as one of America’s “Most Admired Knowledge Enterprises”. Named a “Trusted Advisor” by the Professional Development Consortium every year since 2015, Steve was appointed by Harvard University to serve as Senior Fellow at Harvard’s Center for Business and Government. He is also the author of an IBM-sponsored case study developed for Harvard University's "Leadership for a Networked World" program. Steve received his MPA degree from Harvard University and holds a B.S. in Computer Science and Information Science from the Watson School of Engineering in New York.